Hacienda Elviria offers luxury living in an unbeatable location. 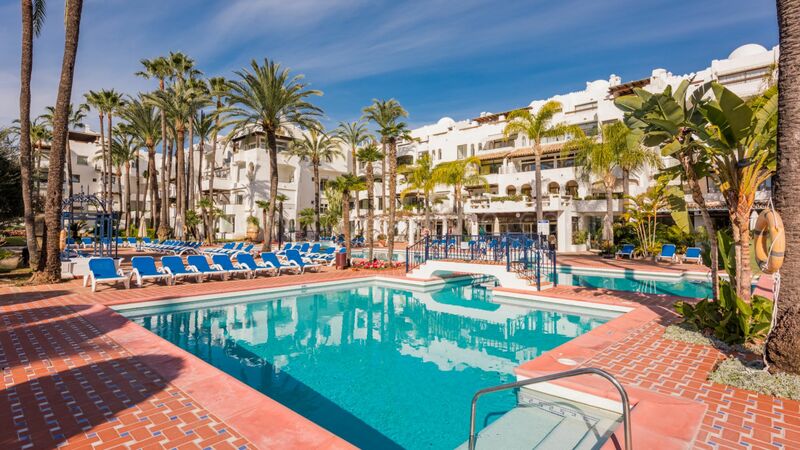 The development is just a short stroll from all of Elviria´s amenities, including fabulous sandy beaches, shops, supermarkets, banks, bars and restaurants, as well as taxi ranks and bus stops with direct connections to nearby Marbella and Puerto Banus. 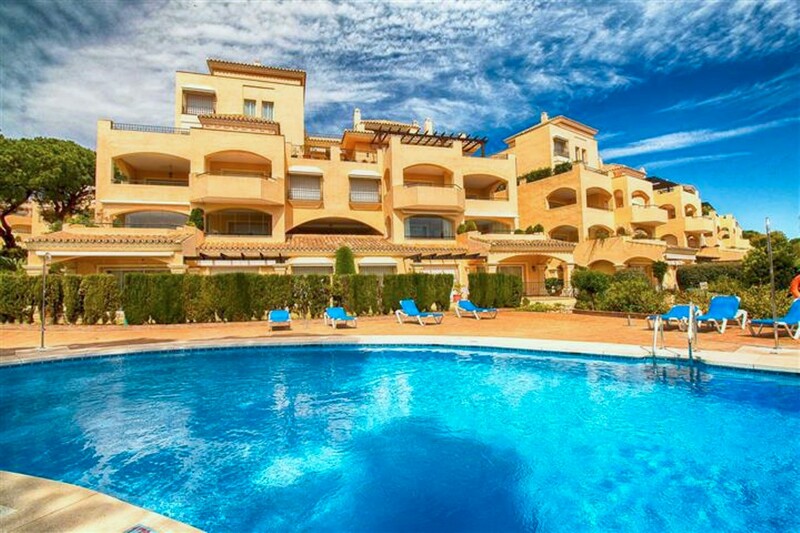 Apartments and penthouses at Hacienda Elviria feature marble floors, air-conditioning, fitted kitchens, large terraces, underground parking and storage. We have access to all available properties for sale in Hacienda Elviria, so check with us for up-to-date availability and pricing.